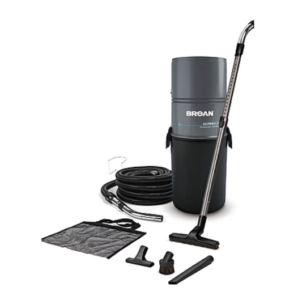 Broan’s Central Vacuum System is so much more than a vacuum- it’s a whole home cleaning system that will quickly clean all of your surfaces and doesn’t require lugging around a heavy vacuum. You’ll get a better clean, in less time, with more ease. Most upright vacuums will last you 3-4 years. In contrast, many Broan customers have had their central vac for between 15-20 years, and they come with a 5-10 year warranty. Loud vacuums are just irritating, and it makes cleaning feel like that much more of a chore. Broan’s central vac, on the other hand, is almost inaudible, so you can clean your home while listening to your music or podcasts, or simply enjoy some peace and quiet. Let’s take a moment to talk about how annoying it is to lug around a heavy vacuum, not to mention emptying dirty garbage bags. A serious pain, right? Broan’s Central Vacuum system eliminates both of those problems. Just plug the lightweight hose into an outlet around your home and you’re good to go. Not lugging and no mess. The Broan Central Vacuum system collects 5-20 times more debris than your conventional vacuum. This means you’ll not only get a better clean, but you’ll also get it done in less time. A typical upright vacuum not only isn’t powerful enough to remove all of the air pollutants in your home, but it can actually recirculate dust and allergens back into the air, contributing to asthma, fatigue, itchy eyes, and even sleeping problems! Broan’s central vacuum is powerful enough to remove even the smallest microscopic particles and properly removes dust and debris, so you can ensure that you and your family are left with nothing but a clean home and clean air quality. Broan’s Central Vac System offers a wide variety of hoses and brushes, so you can properly clean the many different surfaces in your home. There are attachments for different floor types, as well as surfaces like shelving units, furniture, and even tools for areas in need of an extra deep clean, like tile grout. Potentially our favourite feature of the whole system, the automatic dustpans (VacuSweeps) make cleaning almost effortless. 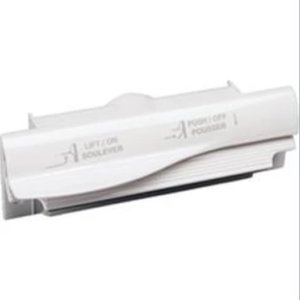 Located along your baseboards, the dust pans can be activated with the switch of a button or by kicking it on and off, and you can sweep any dirt and debris into them. It’s almost like vacuuming without the vacuum! 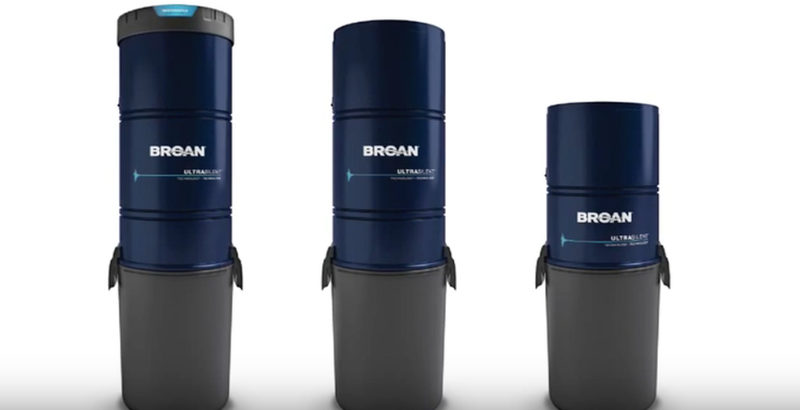 Head to their site to learn more about the Broan Central Vacuum system.